Its software designers and developers were able to set goals with two to four week deadlines because progress was not held up waiting for managers to approve decisions. Who did what and when was up to them. 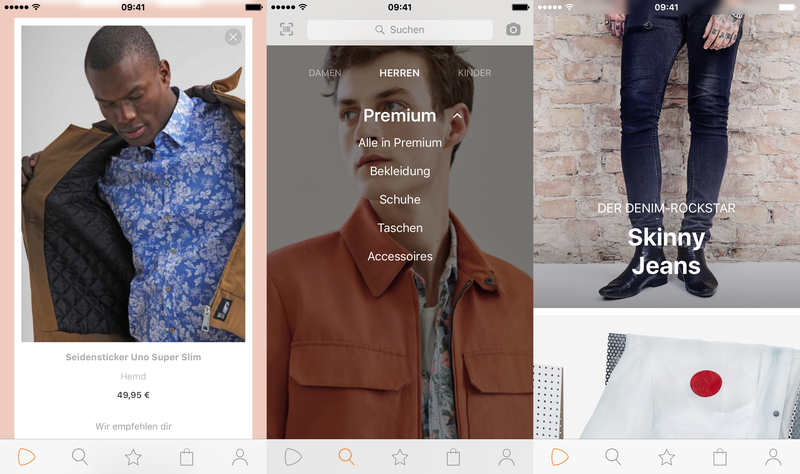 Rivals like Britain’s ASOS and Amazon also use “agile” methods to develop software, but Zalando says it goes further, combining more autonomy with continual learning, allowing staff to spend 20 percent of their time on developing their skills. It restricts self-management to tech staff, however, unlike U.S. shoe site Zappos – the firm on which Zalando was modeled but has since far overtaken in size. This is impressive. But I am still not certain if this approach, combined with explosive growth in staff numbers and a radical business shift towards a platform approach, might not turn out to be a ticking time bomb. On the other hand, everything Zalando has accomplished until now points to a different conclusion. Time will tell.